Perfect Storage will give you free packaging! All you have to do is confirm your storage booking. 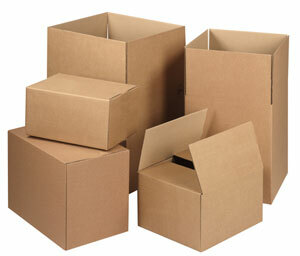 Perfect Storage offer a wide variety of packing services. We will deliver your free packaging materials for you to pack your own belongings. A team of our fully trained and experienced staff will pack the entire contents of your home or specific items you wish to be stored. We can export wrap any items you request. Where required, we are able to construct crates or containers specifically for those extra delicate items such as grand pianos, chandeliers or grandfather clocks! For those who want the professionals to pack their fragile glass and china-ware. Good quality packaging and professional packing is essential for any safe and secure storage or removal service whether that be a home removal, office removal or European removal. 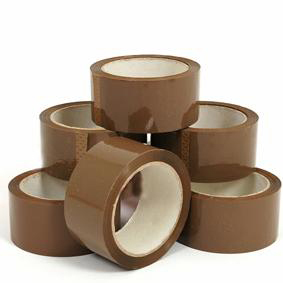 With both Perfect Storage and Perfect Removals, you are supplied with various size cardboard boxes (supplied flat-pack), bubble wrap, wrapping paper and packaging tape.